The Cover 3: Where Does The Danish Girl Fall On The King's Speech Spectrum? Surprisingly, The Danish Girl falls decently high on The King’s Speech Spectrum. It’s beautifully shot and wonderfully engaging. Despite my hatred of Eddie Redmayne (I mainly hate the system for giving Redmayne an Oscar nomination and win in 2015 and that’s not Redmayne’s fault for gaming the broken system), he’s charming and engaging and the perfect person for this role. 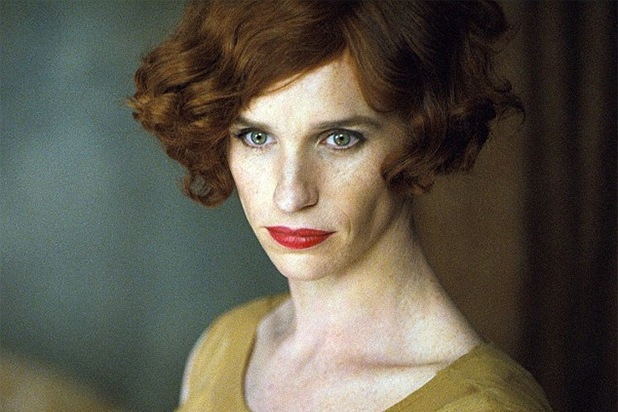 Not only does Redmayne have the physical features which make him a decently attractive female, but also the subtle acting chops to pull off this transformation. Alicia Vikander also caps off an outstanding year as Gerda struggles to both support Einar while also coming to terms with who he is. The film is actually seen through Gerda’s perspective, and despite the trend of queer and trans films that are actually about straight people, The Danish Girl works because of how relatable it is to modern time (as well as the performances). The main thing that brings the film down on the spectrum is Tom Hooper’s direction. I don’t think Hooper has a distinct voice or vision (unless that vision is to be bland enough to win another Oscar) which in turn brings a level of drabness to the film that I imagine would put many people off. The film doesn’t feel like it was ever in the running to earn a Best Picture, Screenplay, or Direction nomination (and that’s completely fair IMHO) which is odd for a film that seems tailor made for a huge plurality of The Academy’s voting membership. I feel that a lot of that has to do with Hooper’s vision of the film about how unoriginal it looks. However, despite Hooper, I liked The Danish Girl. I think part of the reason I liked the film is because I had extremely low expectations for it. Unlike a film like The Revenant, The Danish Girl forced me to change my mind about how I felt about it. The film isn’t great and it probably wasn’t worth paying the $10 I spent seeing it in the theater, but it’s a wonderful $1 RedBox rental if you’re bored on a Sunday afternoon. I know that’s not the greatest praise for a film, but it’s still a film worth watching and a film that’s above the median on The King’s Speech Spectrum. 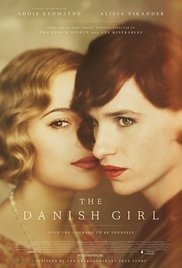 WHAT ARE YOUR THOUGHTS ON THE DANISH GIRL? LET US KNOW ON OUR FACEBOOK PAGE!